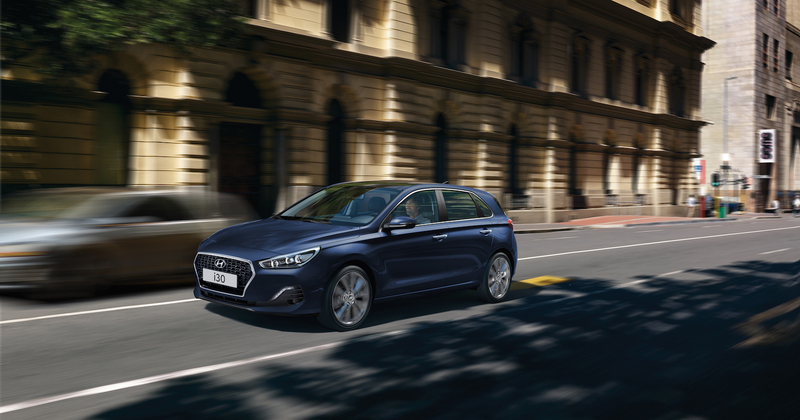 Move onto something new with the Hyundai i30, whether you want the usability, practicality and sporty styling of a hatch, the extra space of a larger estate with the Tourer, or something more agile, streamlined and sporty like the Fastback. Watch our video to see which body type from the i30 Family is most engineered to suit your lifestyle. Take a look at the comprehensive range of safety features on the i30, offering you peace of mind. And finally, learn about its innovative and intuitive techology.